When Mommy jokes that she only has one hug left, Lucy decides she must keep Mommy's last hug safe. As Lucy shares the hug with everyone in her large and loving family, she is always careful to get it back . . . until the canine member of the family refuses to play along! 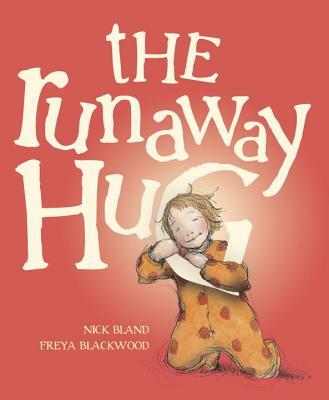 Highly acclaimed, internationally bestselling picture-book creators Nick Bland and Freya Blackwood collaborate for the first time on this charming story, which celebrates the imaginative powers of children and the extraordinary love to be found in ordinary bedtime routines.